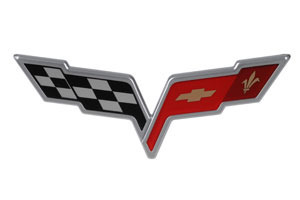 These GM licensed Crossed Flag Emblems for your 2005-2013 C6 Corvette Domed Decals 1-3/4" are perfect for interior or exterior use. 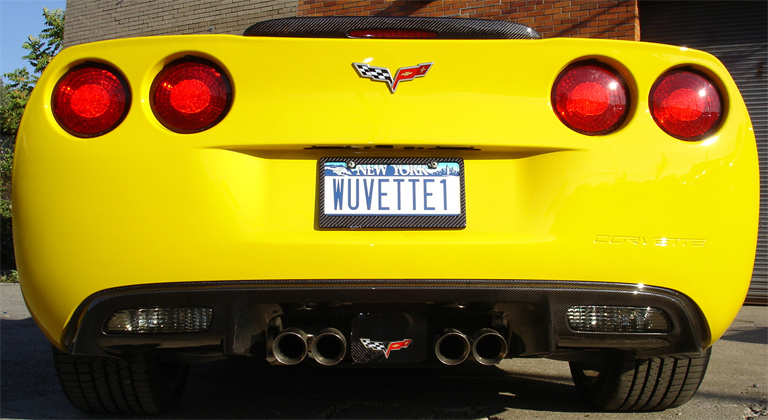 Great for wheels, engine or exterior accents, keeping your C6 Corvette looking factory fresh with all new emblems. 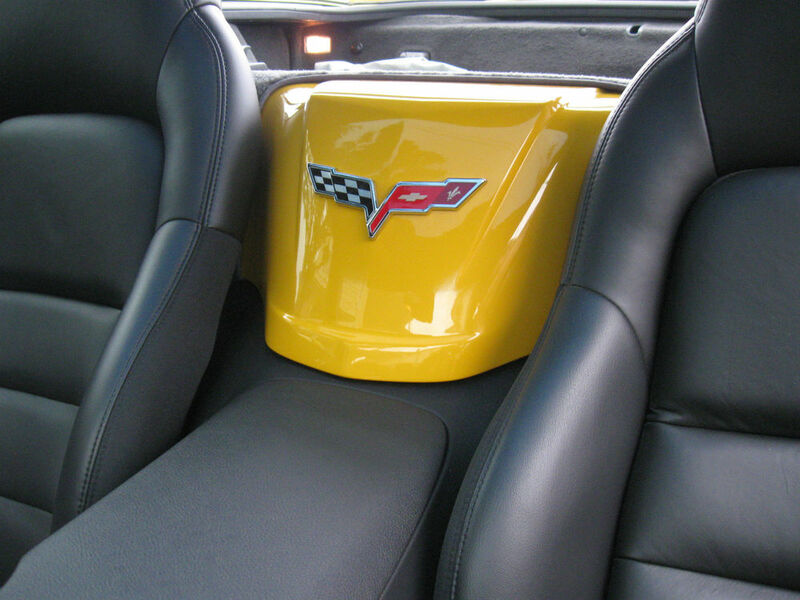 Emblems can be used on the convertible waterfall between the seats, keeping these emblems very versatile in their use. Colored Decals with Chrome Accent. OEM quality 1/16" thick, Gel Coated Emblem. Easy Peel and Stick Installation. Please use the drop down menu above to make your emblem selection. Q: Is this item made of plastic or aluminum? 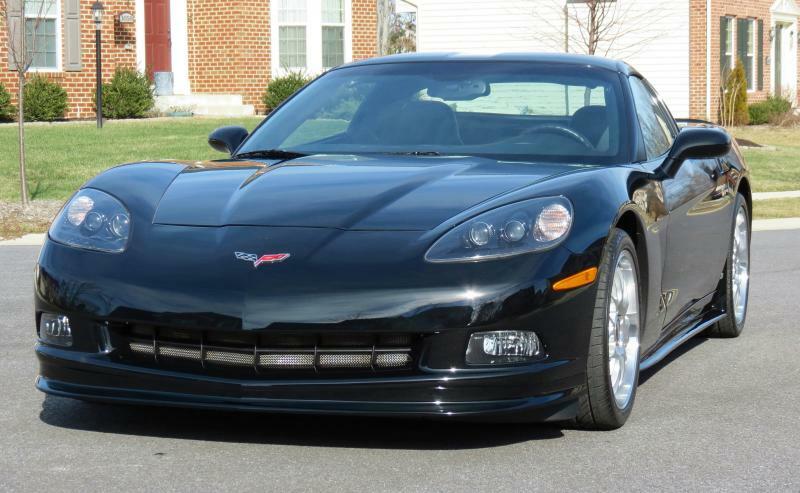 Q: Are theses the OEM emblems for a 2009 C6, front and rear bumpers? 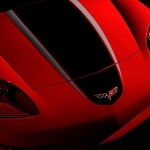 Q: Will these fit on top of GS emblem on right and left side? Q: How does this emblem mount? Q: What are the dimensions, specifically for the front bumper?